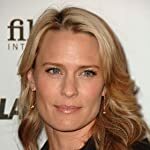 Since 1990, the following actors all won at least one Golden Globe for the Best Actor or Best Actress in a Lead Role in a TV Drama, and were all nominated for an Emmy, at least once, as well, for a lead performance in a TV drama. None has ever actually won an Emmy, however (as of September 17, 2016). Instead of voting for your favorite actor, which of these actors, without an Emmy, do you think has most deserved one? 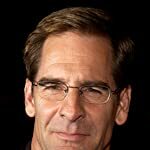 Won the Golden Globe in 1992 for his performance in Quantum Leap; nominated for an Emmy four times for performances in Quantum Leap, but never won. 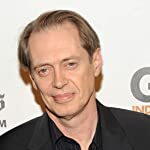 Won the Golden Globe in 2011 for his performance in Boardwalk Empire; nominated for an Emmy twice for performances in Boardwalk Empire, but never won. 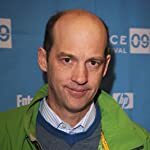 Won the Golden Globe in 2009 for his performance in In Treatment; nominated for an Emmy twice for performances in In Treatment, but never won. 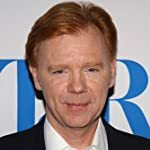 Won the Golden Globe in 1994 for his performance in NYPD Blue; nominated for an Emmy once for that performance but didn't win. 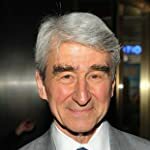 Won the Golden Globe in 2004 for his performance in Six Feet Under; nominated for an Emmy four times for performances in Six Feet Under, but never won. 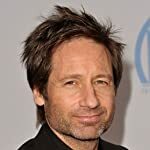 Won the Golden Globe in 1997 for his performance in The X-Files; nominated for an Emmy two times for that role, but never won. 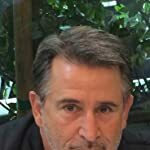 Won the Golden Globe in 1998 for his performance in ER; nominated for an Emmy four times for performances in ER, but never won. Won the Golden Globe in 2002 for her performance in Alias; nominated for an Emmy four times for her role in Alias, but never won. 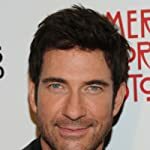 Won the Golden Globe in 2010 for his performance in Dexter; nominated for an Emmy seven times for performances in Dexter and Six Feet Under, but never won. 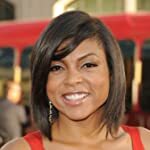 Won the Golden Globe in 2016 for her performance in Empire; nominated for an Emmy two times for performances in Empire, but never won. 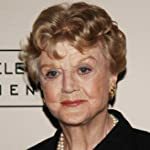 Won the Golden Globe in 1985, 1987, 1990, and 1992, for her performances in Murder, She Wrote; nominated for an Emmy twelve times for performances in the same series, but never won. 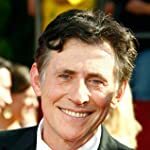 Won the Golden Globe in 2004 for his performance in Without a Trace; nominated for an Emmy once for the same performance but did not win. 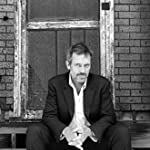 Won the Golden Globe in 2006 and 2007 for his performance in House; nominated for an Emmy six times for performances in House, but never won. 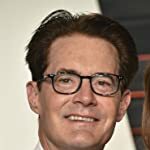 Won the Golden Globe in 1991 for his performance in Twin Peaks; nominated for an Emmy twice for performances in the same role but didn't win. Won the Golden Globe in 1999 for his performance in The Practice; nominated for an Emmy once for that performance but didn't win. Won the Golden Globe in 2005 for his performance in Deadwood; nominated for one Emmy for his performance Deadwood, but did not win. 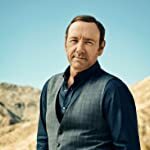 Won the Golden Globe in 2015 for his performance in House of Cards; nominated for an Emmy five times for performances in House of Cards and Recount, but never won. 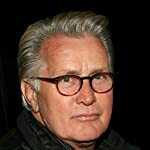 Won the Golden Globe in 2001 for his performance in The West Wing; nominated for an Emmy six times for performances in The West Wing but never won. 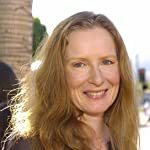 Won the Golden Globe in 1993 for her performance in I'll Fly Away; nominated for an Emmy twice for performances in the same series, but never won. 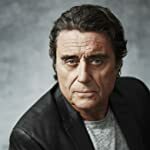 Won the Golden Globe in 1990 for his performance in Wiseguy; nominated for an Emmy once for the same role but didn't win. 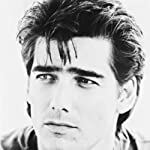 Won the Golden Globe in 1993 for his performance in I'll Fly Away; nominated for an Emmy six times for performances in I'll Fly Away and Law & Order, but never won. 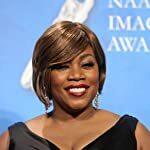 Won the Golden Globe in 2014 for her performance in House of Cards; nominated for an Emmy four times for performances in House of Cards, but never won.